On Friday, January 25, 2019, the U.S. Citizenship and Immigration Service (“USCIS”) announced that it would again begin premium processing on Monday, January 28th for fiscal year 2019 H-1B cap subject petitions, including those eligible for the advanced degree exemption (the “master’s cap”). The H-1B visa has an annual cap of 65,000 visas each fiscal year. Additionally, there is an annual “master’s cap” of 20,000 petitions filed for beneficiaries with a U.S. master’s degree or higher. All employers are considered “cap subject” unless they are an institution of higher education; a nonprofit related to or affiliated with an institution of higher education; or a nonprofit research or governmental research organization. Beginning on January 28th those employers who are “cap subject” may again take advantage of premium processing by USCIS. Premium processing is an expedited processing service where USCIS guarantees processing within 15 calendar days for those petitioners who choose to use the service. Currently the fee for premium processing service is $1225 which is in addition to the standard H-1B filing fees. Use of the premium processing service does not accelerate the employment start date for the beneficiary of an applicant’s H-1B petition (which remains October 1, 2019) but does substantially reduce USCIS processing time, providing an element of certainty for the employer applicant. April 1, 2019 is the date by which fiscal year 2019 H-1B cap subject petitions are to be filed. Employers looking to employ foreign nationals in specialty occupations utilizing the H-1B visa program should be aware of this date. 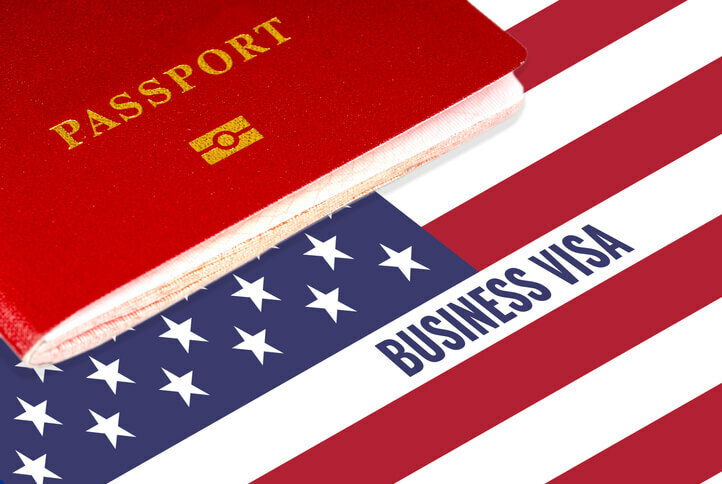 Now is the time for employers to begin the process of preparing H-1B petitions. The immigration professionals at Stock and Leader are available to assist in the process and provide counsel on immigration matters in general.